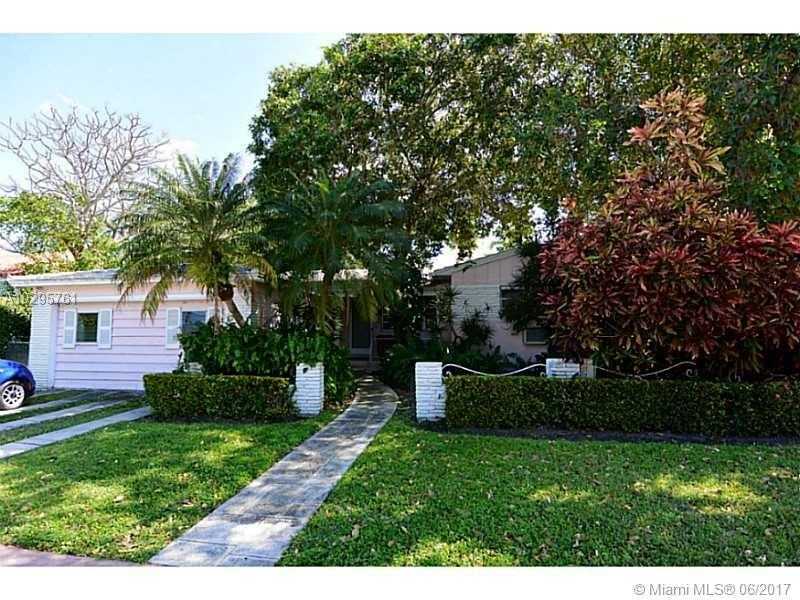 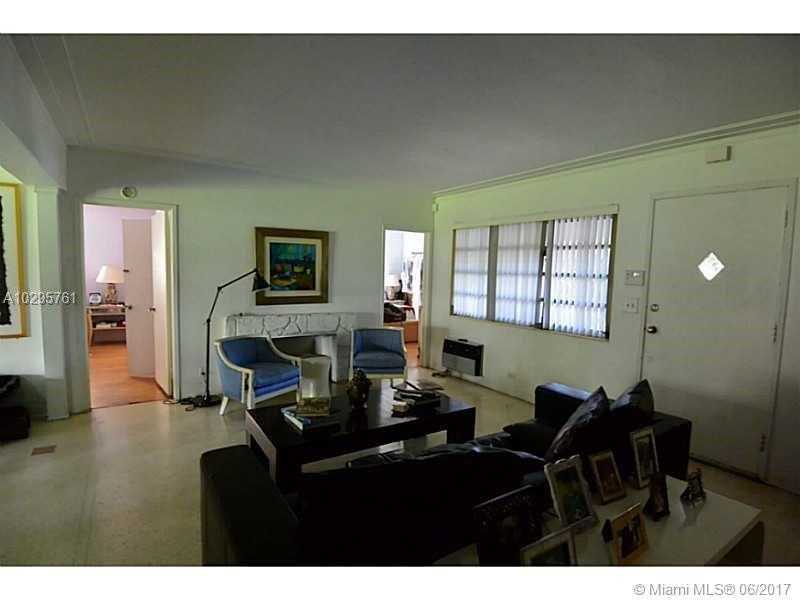 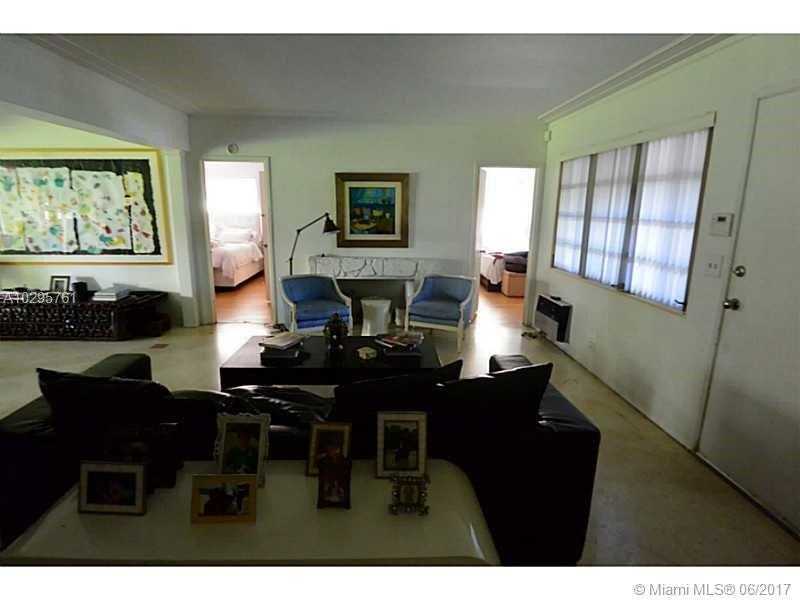 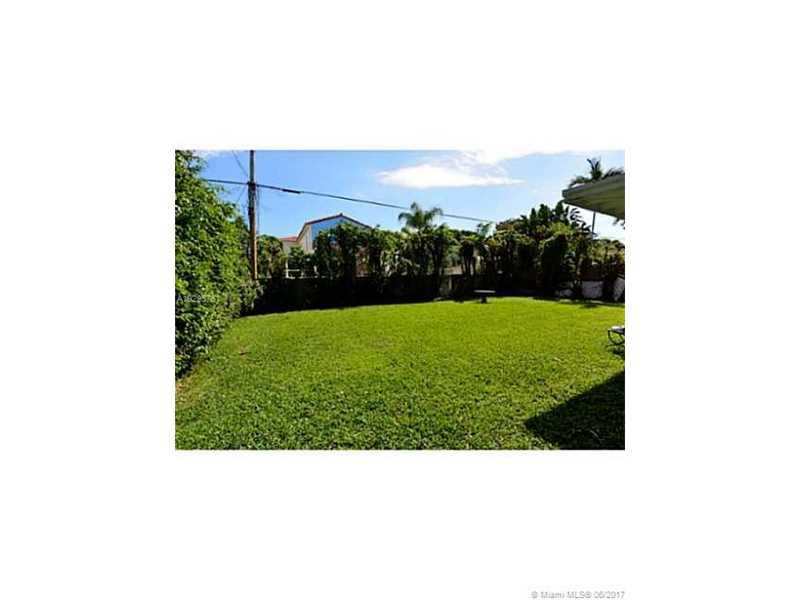 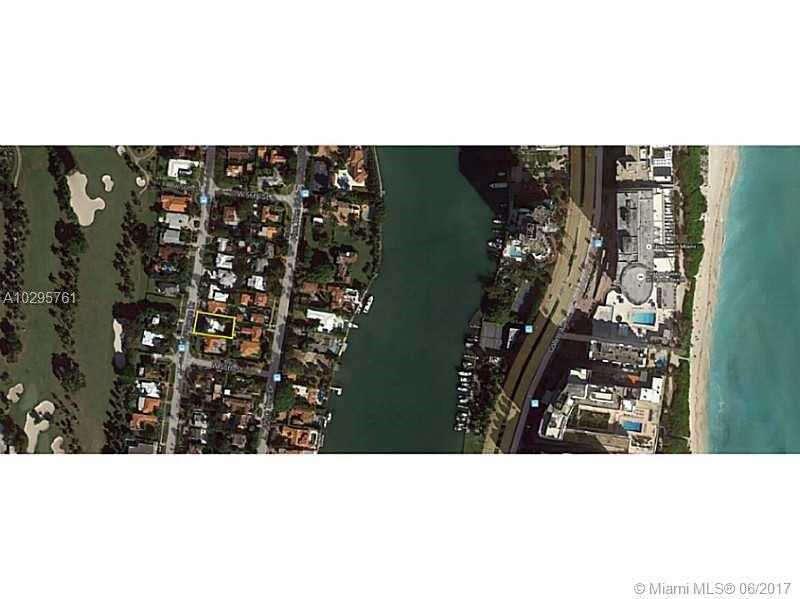 Great family home on a prime location on La Gorce Drive in the heart of Miami Beach. 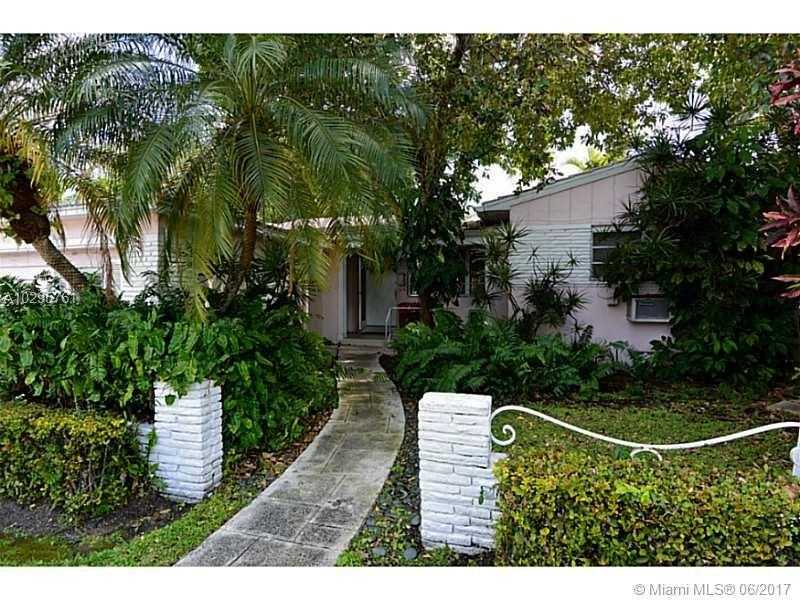 Unique opportunity to personalize and make it your own home with endless potential. 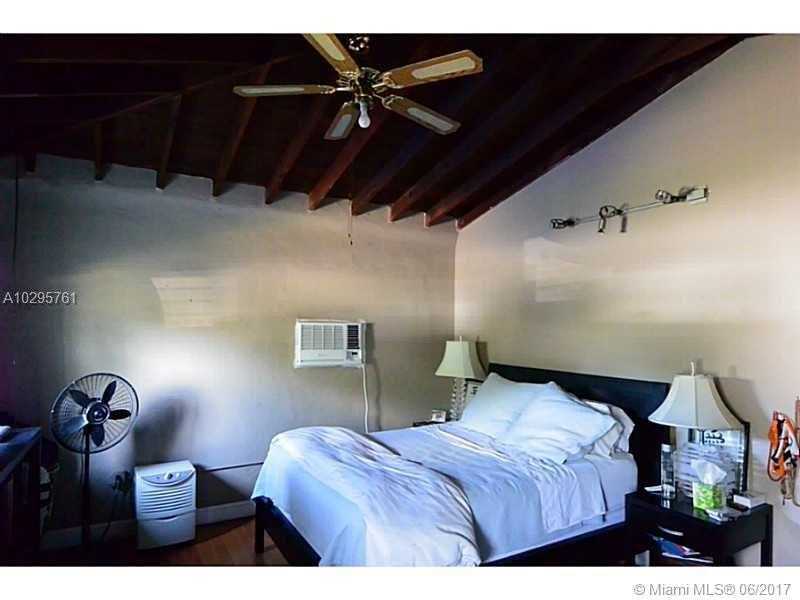 Bonus bedroom and plenty of space to add a pool. 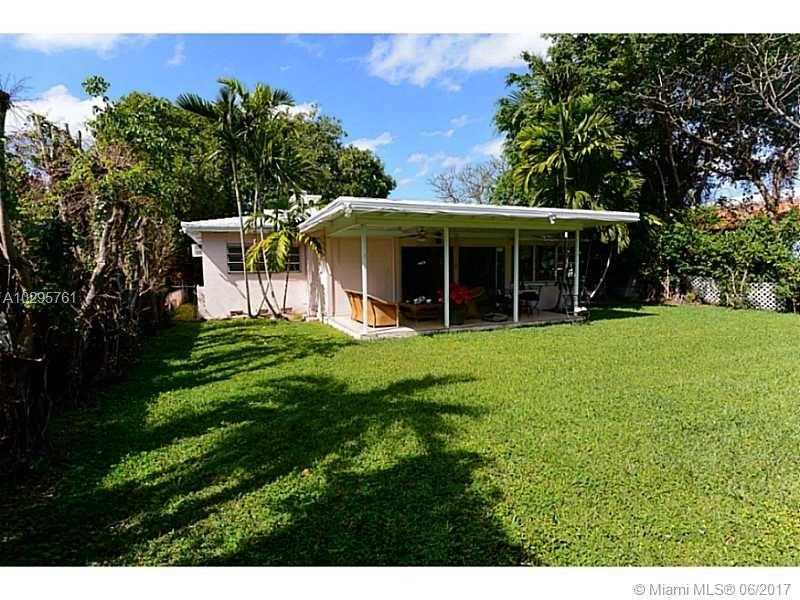 Walking distance to La Gorce Country Club.